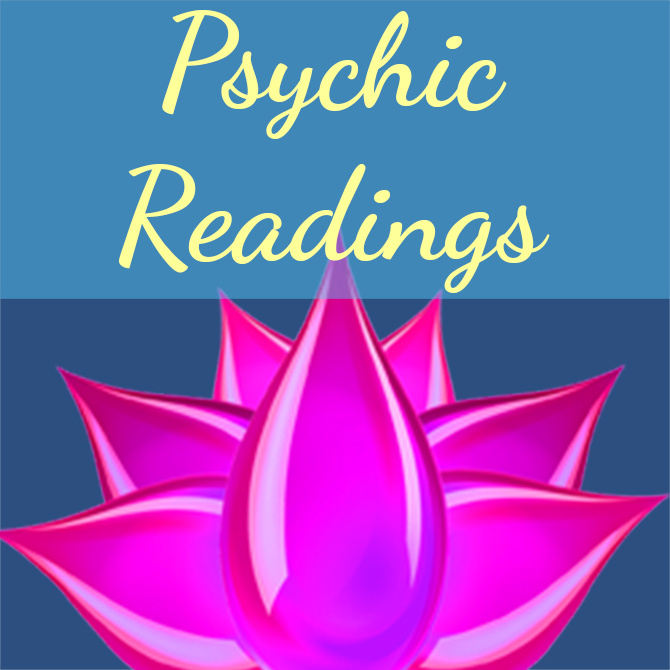 At this time Psychic Readings are booked up until the new year. Please do not purchase any Psychic Readings right now. If you would like to be added to the waiting list email Admin@DianeCanfield.com. Healing Sessions, Life Coaching and Psychic Development Classes are all still available now. This reading will include information that I have picked up for you about your past, present and future. At the end of the reading you may ask any questions or tell me of any concerns you may have about your life. During your reading I may access relatives that have passed on, I will give you messages and information that comes through. You may also give them messages when this takes place as I have established a connection to the afterlife. I may also give you information on your guides or any angels or Archangels that are helping you during this time. I will also give you your Aura colors and the meaning for you as it comes to me. I will pick up any blocks you have and access anything that is holding you back from fulfilling your life purpose. I may also access any past lives you have had and give you information concerning these.